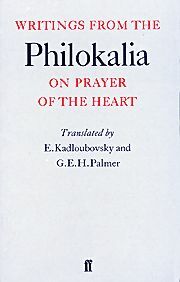 Selected passages from the spiritual classic, “The Philokalia” on the subject of prayer of the heart. A practical alternative to the three-volume original. Softbound. 420 pp.